In keeping with our healthy choices series, here is a quick, easy lunch made with a few “swap-outs” and highlights a tip: presentation! 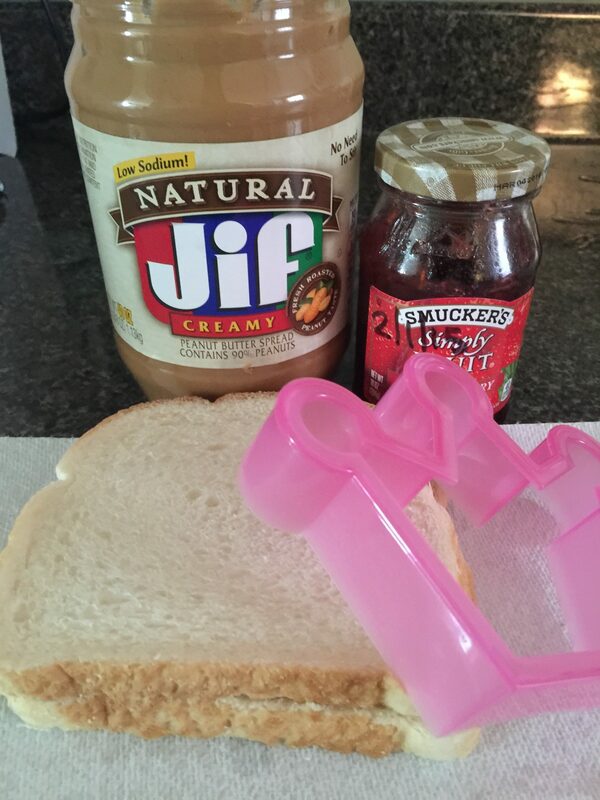 I won’t bore you with PB&J assembly instructions. Use the cutter to make a fun shape and peel the bread off slowly. I used fruity Cheerios to make the crown decorations and then dipped the top of a pretzel stick in peanut butter. I did add some rainbow sprinkles to make it look cute (I couldn’t think of anything healthy to add “bling” but I’m open for suggestions!). 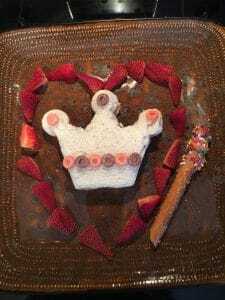 Arrange the crown and scepter/wand on a plate and use the strawberries to make a heart (or any shape you want). Really simple, I know, but hopefully it illustrates how just a few small swap-outs can make a healthier meal and how presentation can help a child get excited to eat (so they actually consume the healthy lunch you make). Let them eat cake! 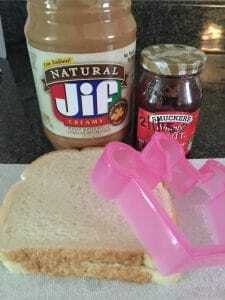 Tips and tricks to let your kids have their snacks while still eating healthfully. Let them eat cake 2: cookies! Be sure to subscribe and follow HappyPlaceMom on Pinterest for more healthy, fun food for kids! 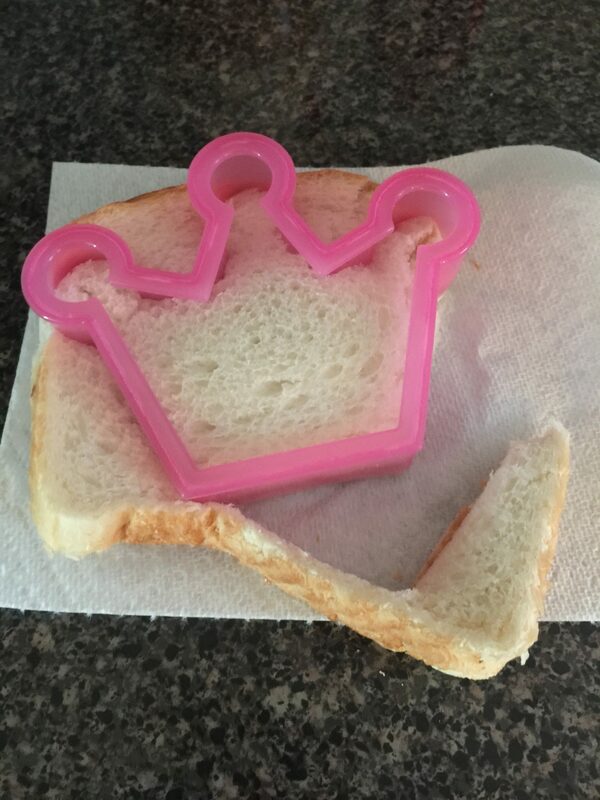 What kinds of things do you do to get your kids to eat the healthy food you prepare for them? Leave a comment and share!